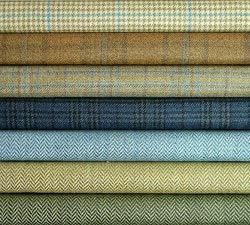 These suit fabric swatches are just to give an idea of what we offer, we have a vast selection of all over 10,000 types of cloth from all top Savile Row suit cloth merchants and suit tailoring companies from around England and Britain. 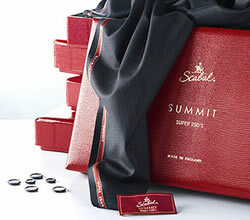 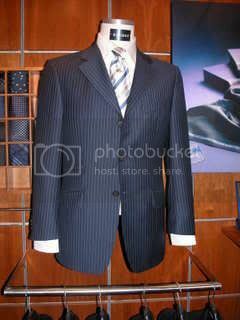 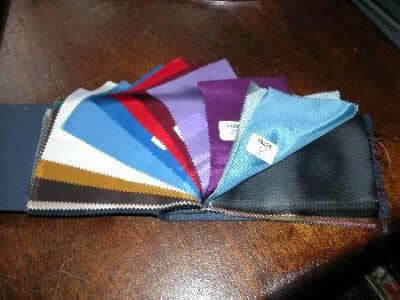 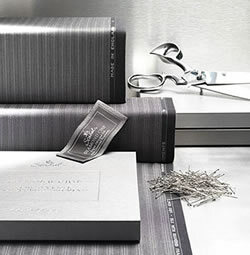 With over 10,00 bespoke suit fabrics to choose from, we have one of the largest selections of suit fabric in England. 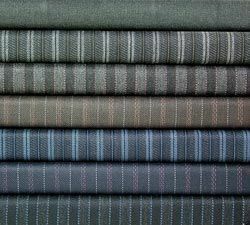 Michael talks about the various bespoke suit fabric stocked from our Savile Row & Huddersfield mill suppliers. 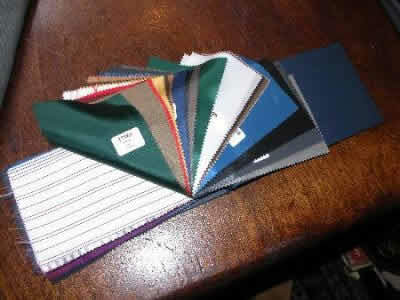 Below is a small selection of different colours and styles available. 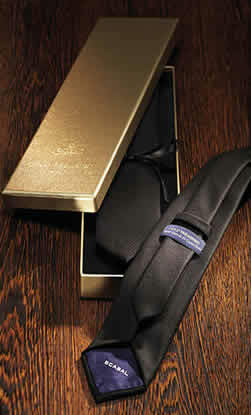 22ct Gold treasure ties now in stock, limited numbers to only two per tailors. 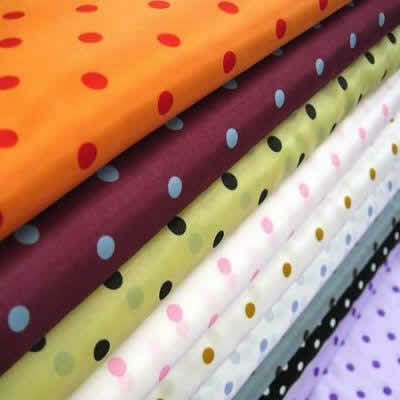 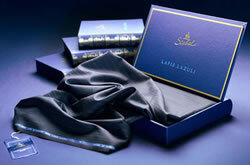 Plus a wonderful selection of 100% pure satin linings to chose from.